We really enjoyed this show last year and were pleased to be invited again. 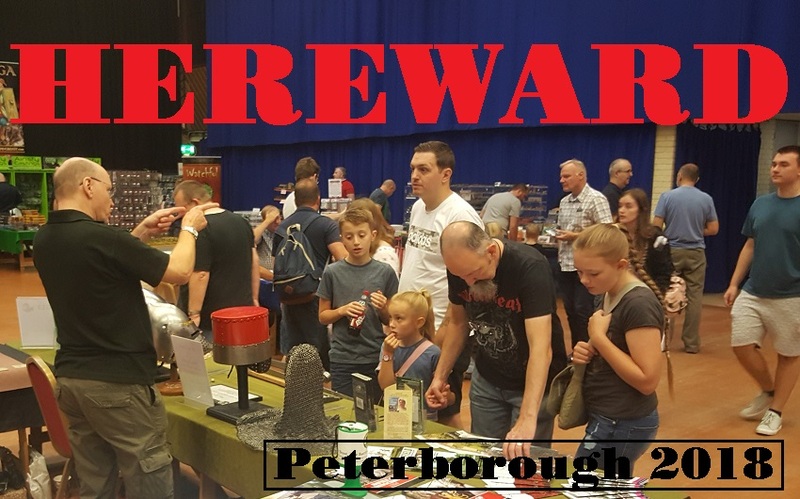 The Peterborough Club have contributed a number of innovative participation games over the years and have a nice little regional show on their hands. 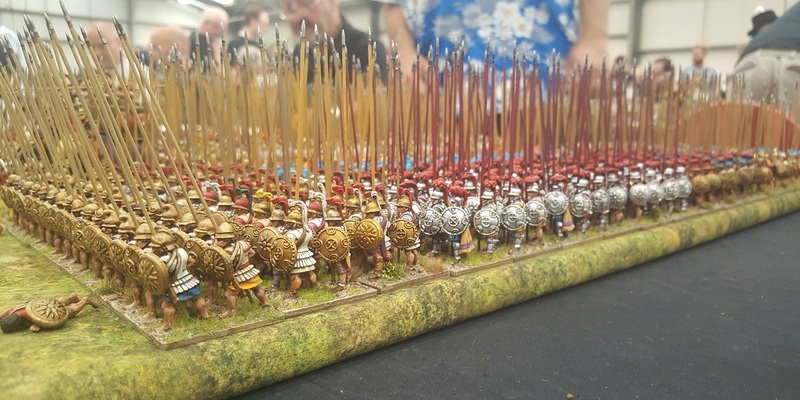 They had a no-show on the day, plus, for my preferences, a 10 or 15mm figure trader would be a bonus ... then again, the guy selling brushes was an unexpected addition and I filled a number of upcoming requirements at his stand. 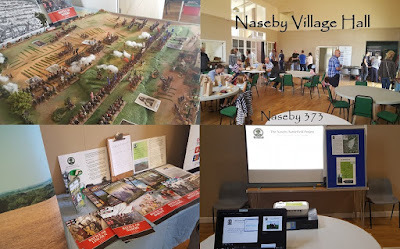 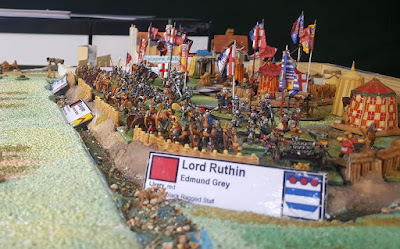 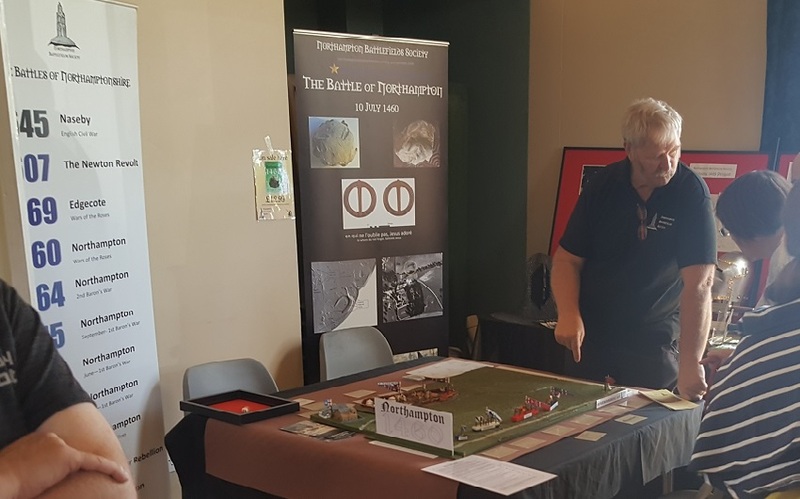 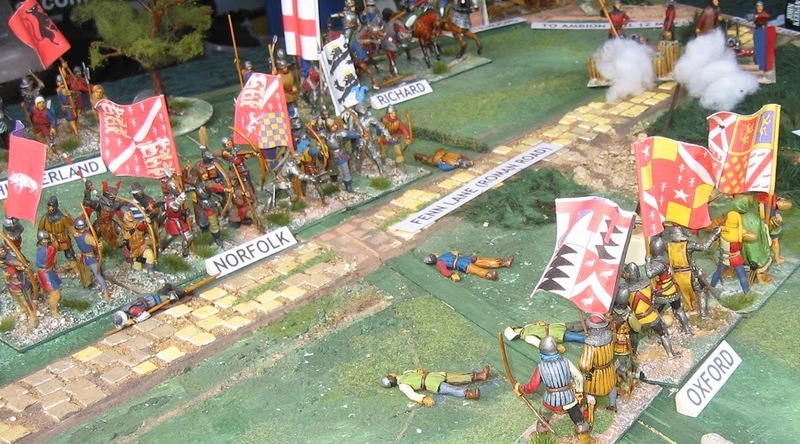 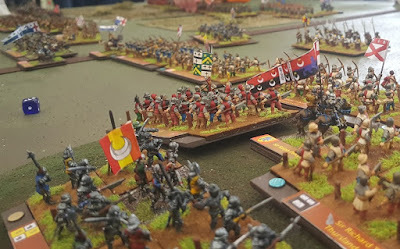 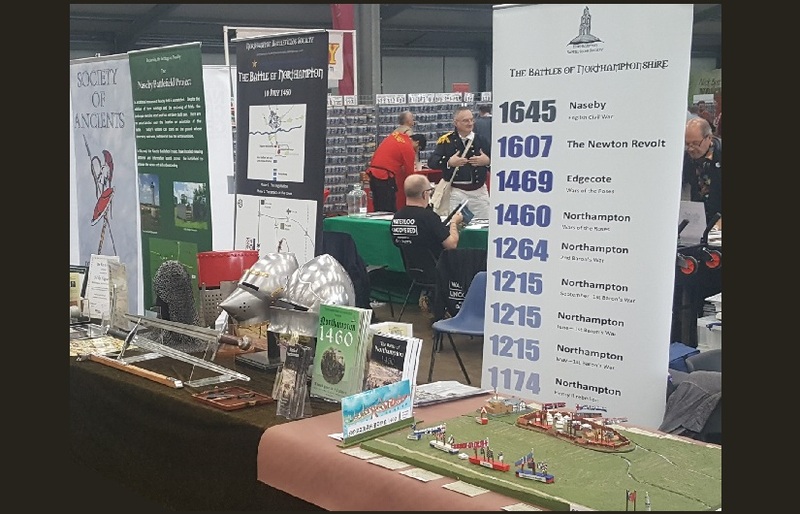 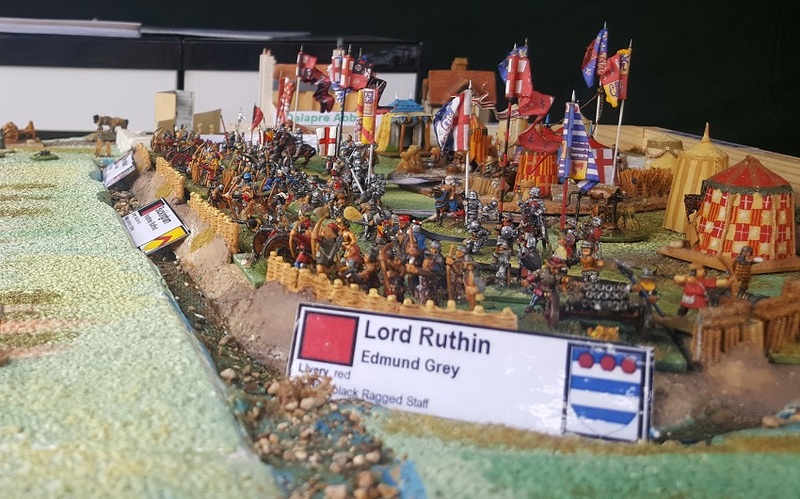 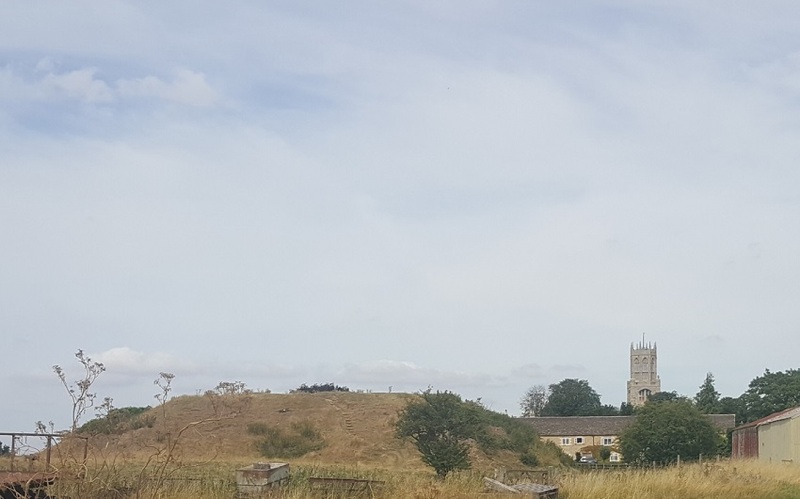 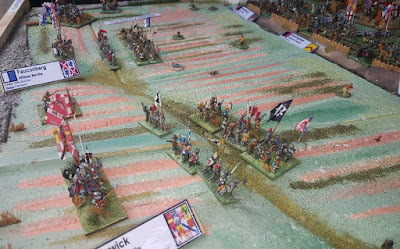 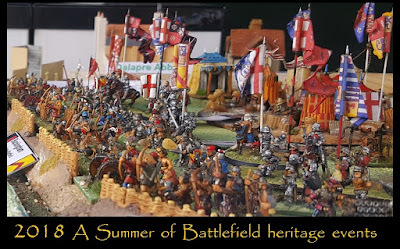 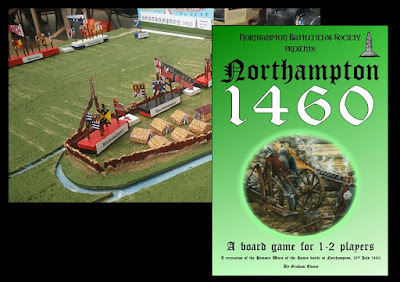 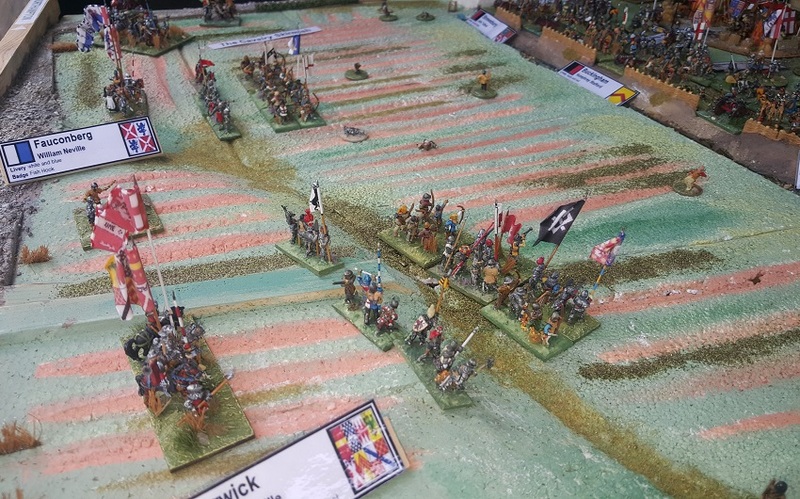 We were there as the Society of Ancients and Northampton Battlefields Society and we took along the participation version of the Northampton 1460 game. 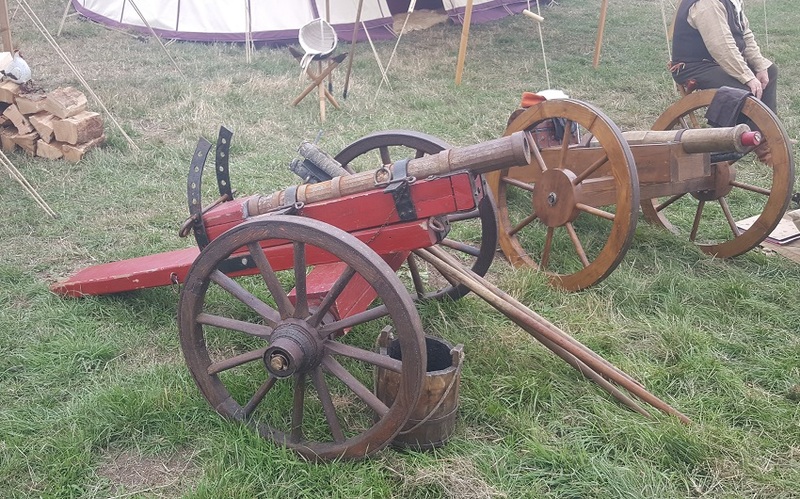 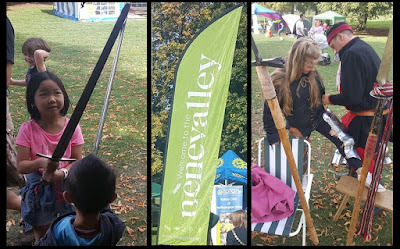 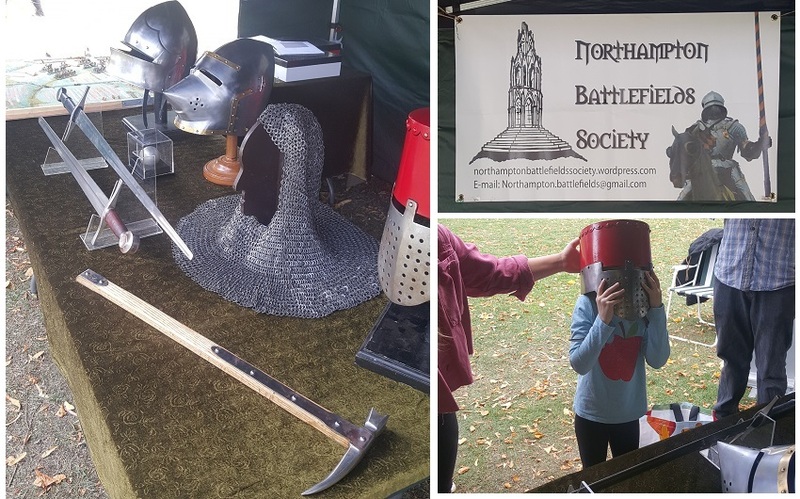 We spend a good part of the day meeting wargamers and family visitors, explaining medieval battle, weapons and equipment, and encouraging (the youngsters, at least) to try the weapons for size .. 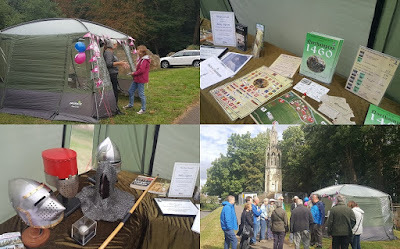 It is all part of our project to raise the profile of ancient and medieval warfare and awareness our local battlefields. 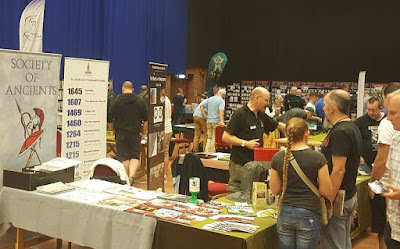 People are always very interested and supportive. 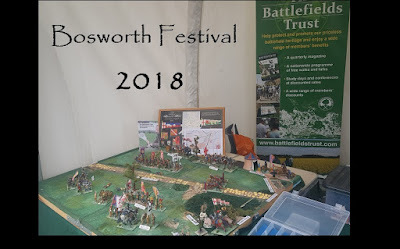 Like the problems at Bosworth, however, they are not always aware of the issues. The news agenda is not controlled by historians and heritage activists (or by ordinary people at all) - so people only tend to be most aware of what the media chooses to put before them. 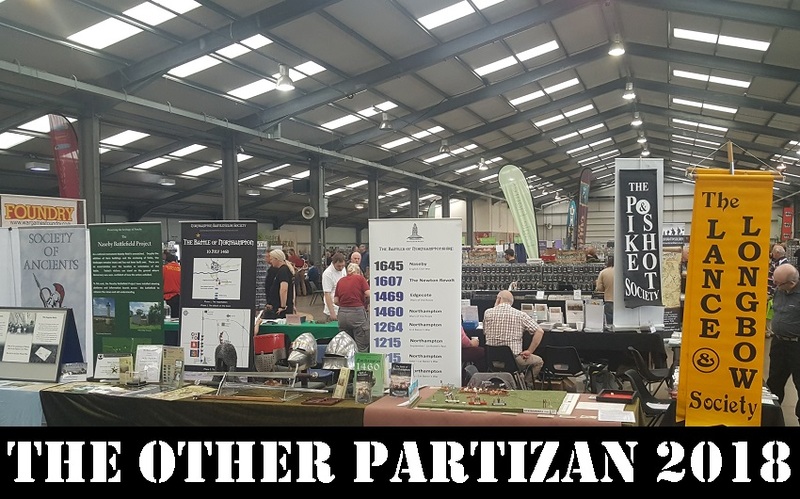 This is often very partisan and not at all reflective of people's real interests and concerns. 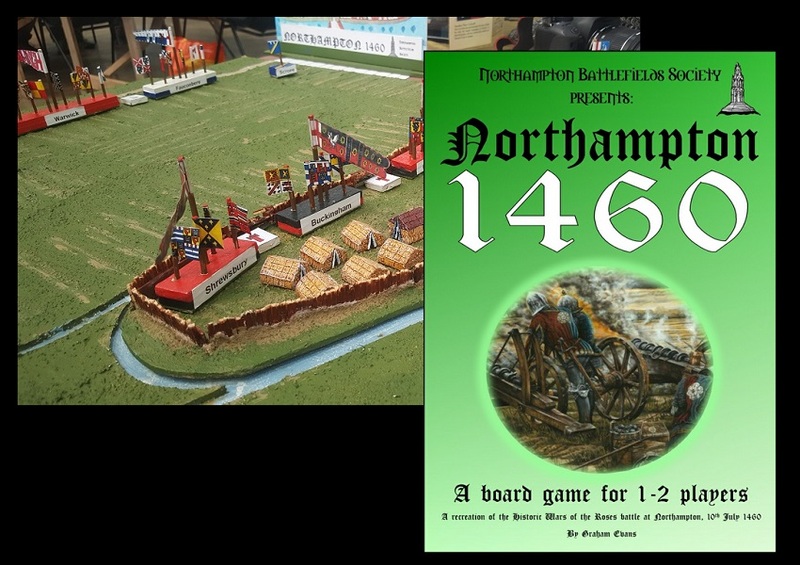 In addition to 1460, there were a good number of other ancient and medieval games, mostly participation. 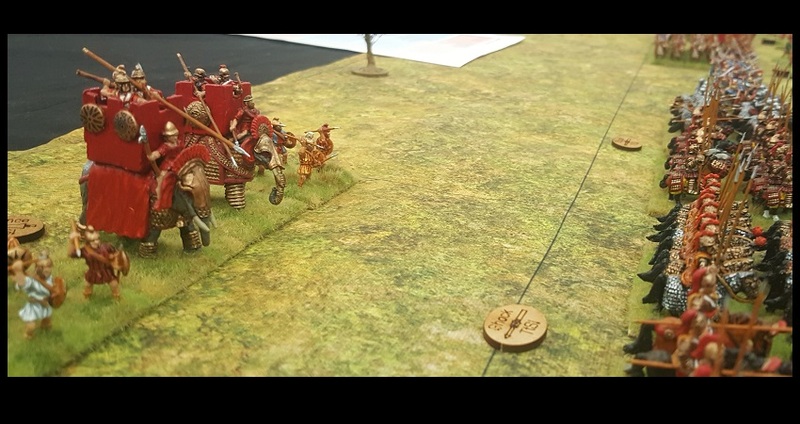 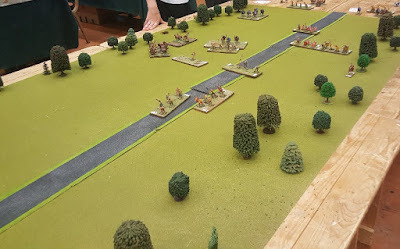 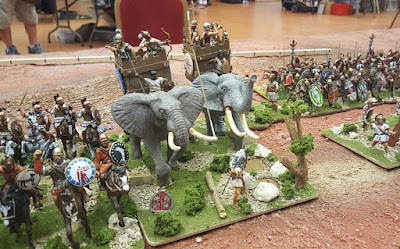 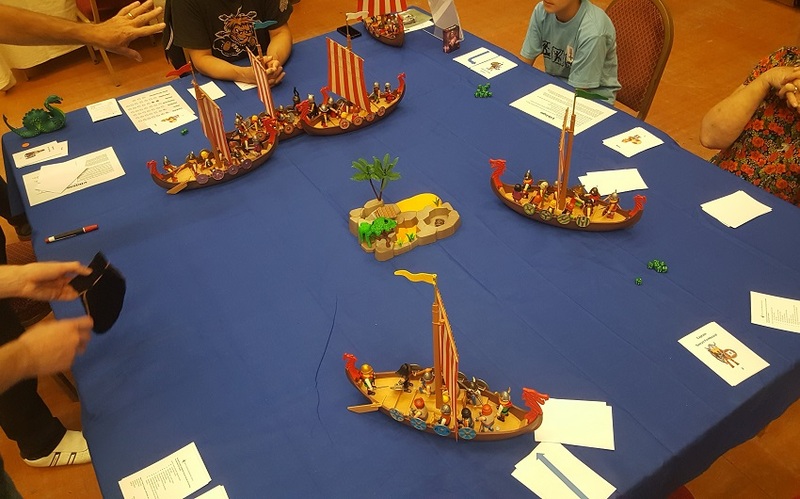 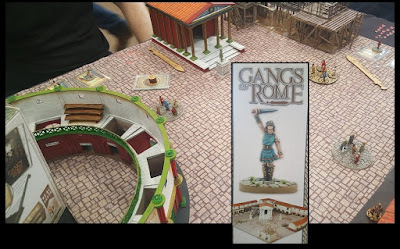 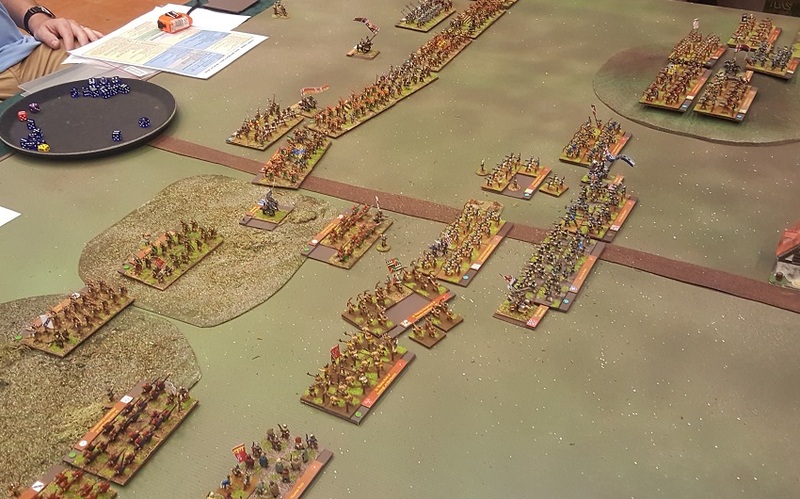 This was a 54mm Big Battle DBA Punic Wars battle which I think went to Salute a few years back ... anyway, it was good to see it again and kept a lot of players engaged during the afternoon. 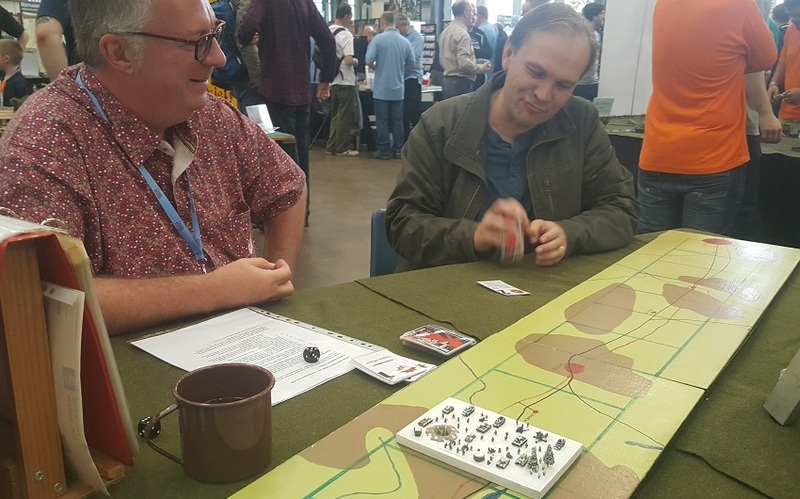 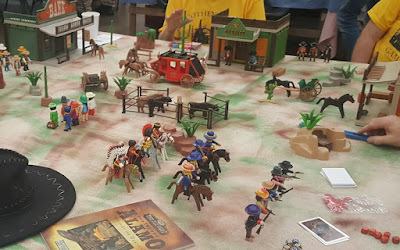 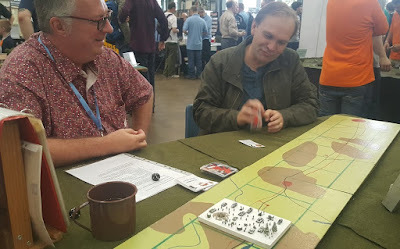 Good also to see a DBA participation game at a show. 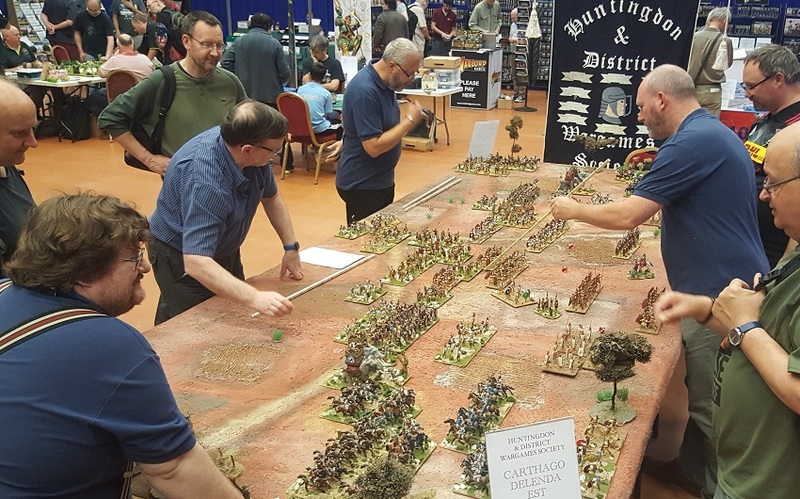 ... so a big thumbs up to the Huntingdon Club for this one. 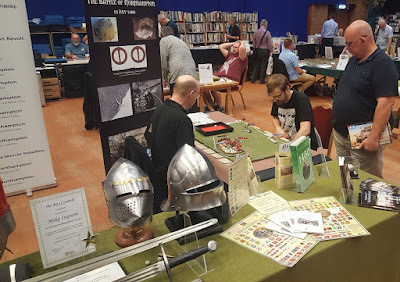 In addition to the ancient and medieval games, there were one or two there things to look at, a fair few traders (including the brushes guy) ... and Harry Sidebottom was signing copies of his latest book. 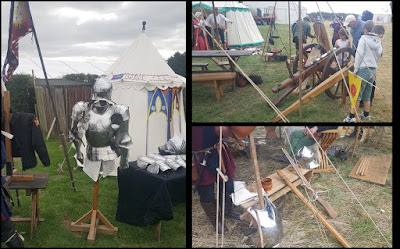 All in all a pleasant day out and just a short distance up the road for us. 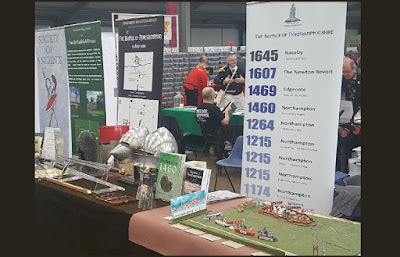 Given it looks like nothing is happening at Bruntingthorpe, this is now our local show. Please look out for it next year on the first weekend of September. I guess it is now officially Autumn. It used to be a season of wargame shows but with Colours shrunk and Derby gone, we'll mostly be out and about supporting the DBA League. The second Partizan show of the year - which used to kick off the Autumn season - has migrated into August and is now a Summer show on a busy weekend of events. 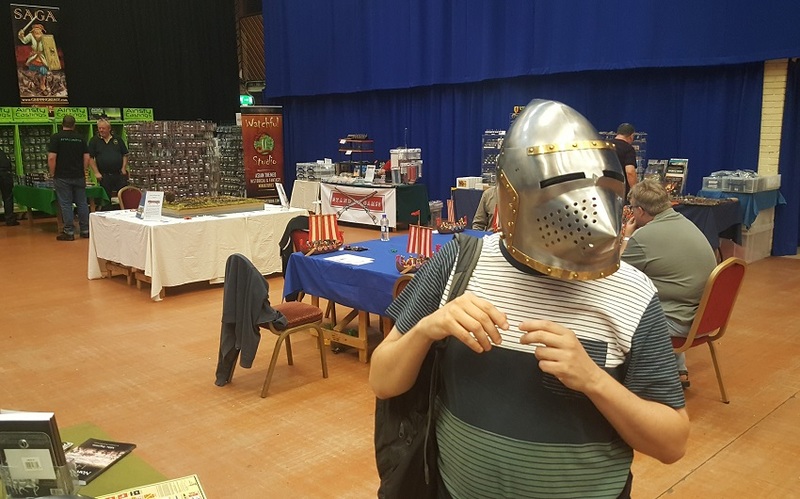 Unfortunately that meant I could only do the morning shift. 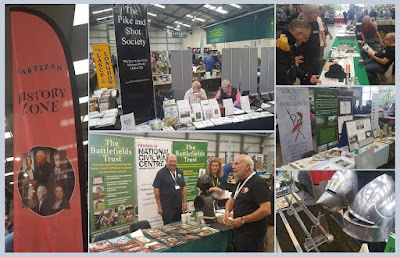 Still, the History Zone was full of good stuff and familiar faces. 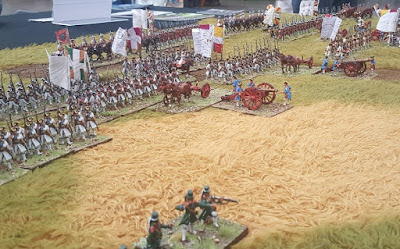 And the show was good. Wow! 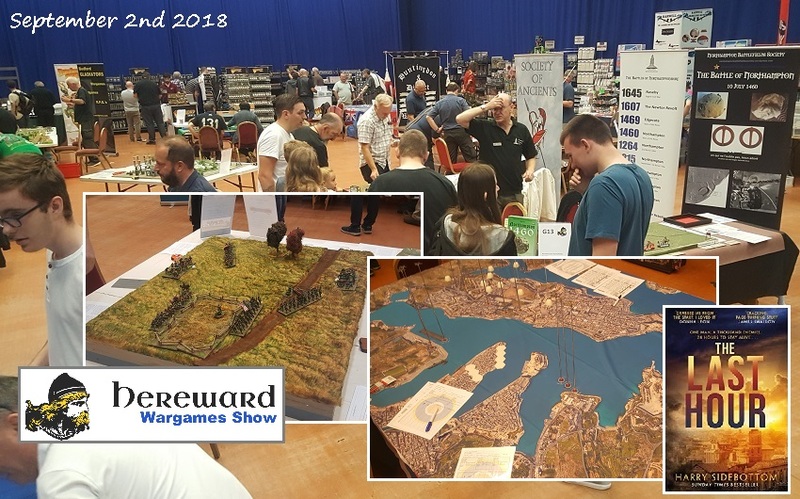 Great to see all those key Societies taking centre stage ... they make this show a first class event. 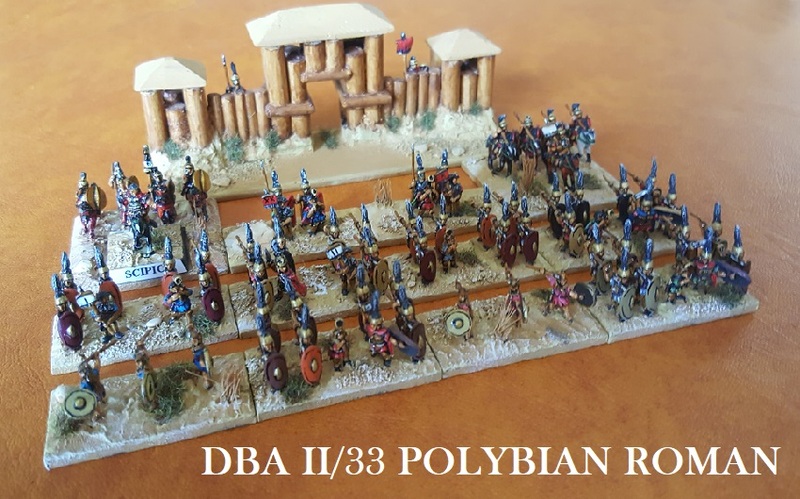 And yes, maybe I am biased. Ancient? 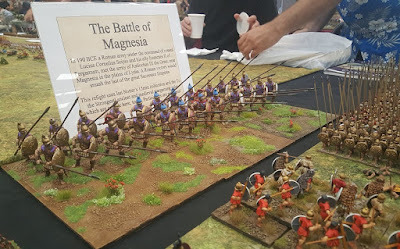 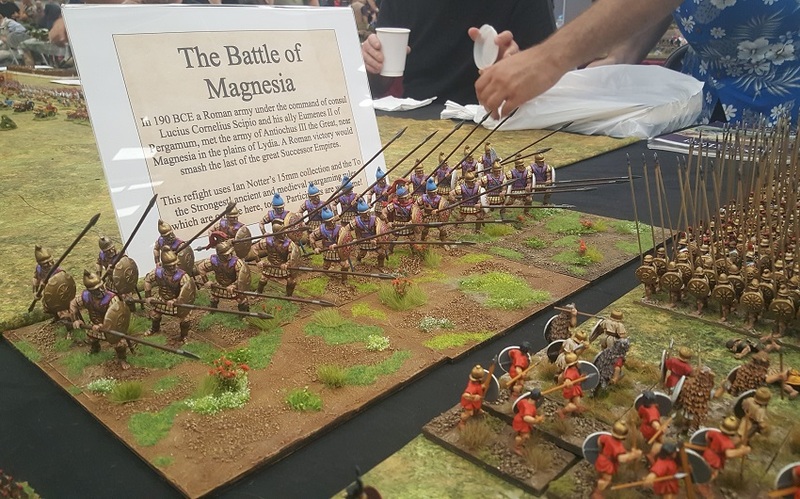 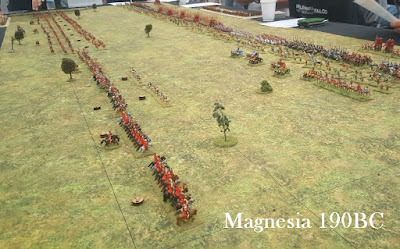 There was also a splendid 15mm (and other) scale presentation of Magnesia, refought by Simon Miller and friends using To The Strongest. 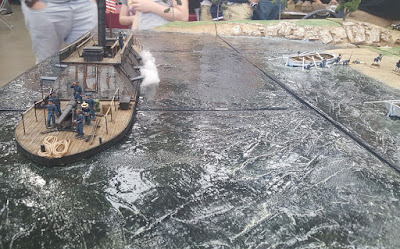 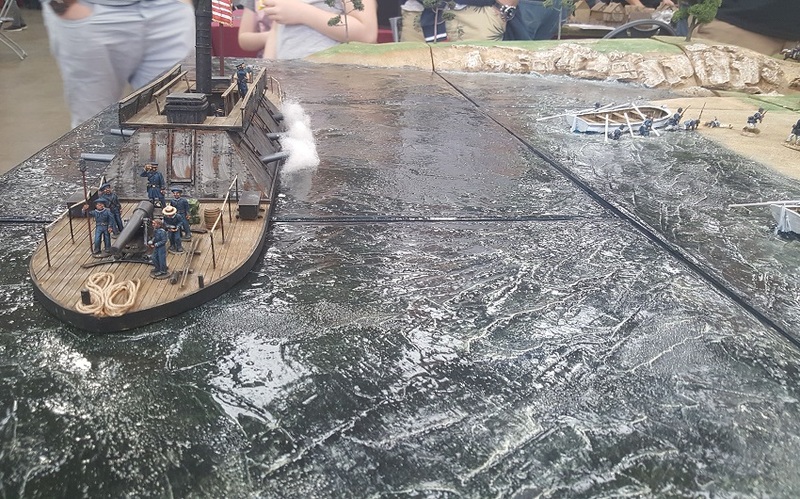 Otherwise here were some nice offerings amongst the predominantly 28mm demo tables ..
People seemed to be enjoying themselves and I did like that big ACW naval/riverine one. 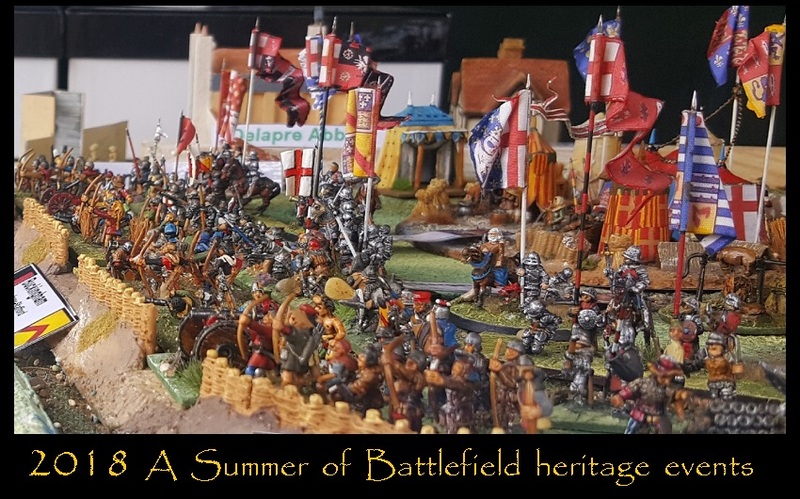 Apologies for such a rushed synopsis ... there was much more than this. 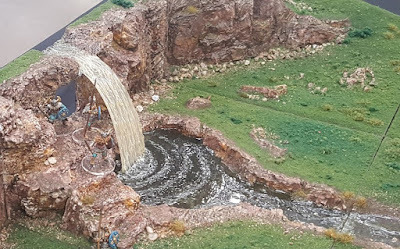 This rather nice waterfall caught my eye, though ... 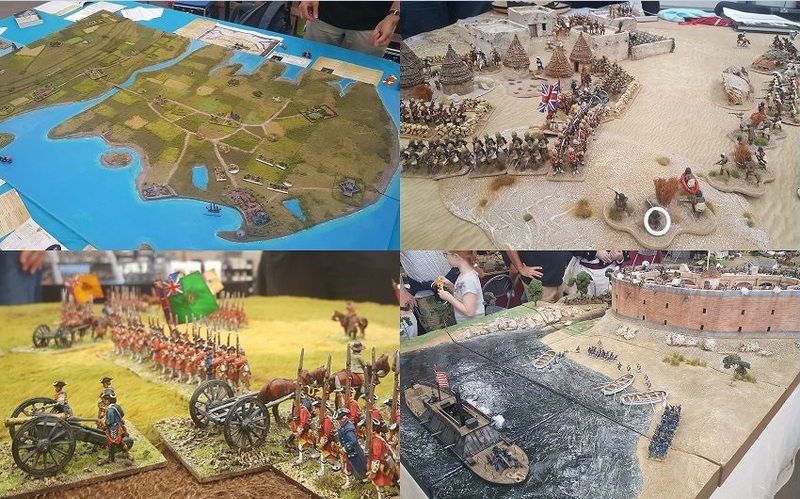 I have long wanted to do some 'Last of the Mohicans' style terrain for Quebec/Montmorency - and this is the sort of thing (will just have to be bigger though ... ) .. But I am straying off topic. By the time you read this, we will have done the Hereward show and I will be behind again. 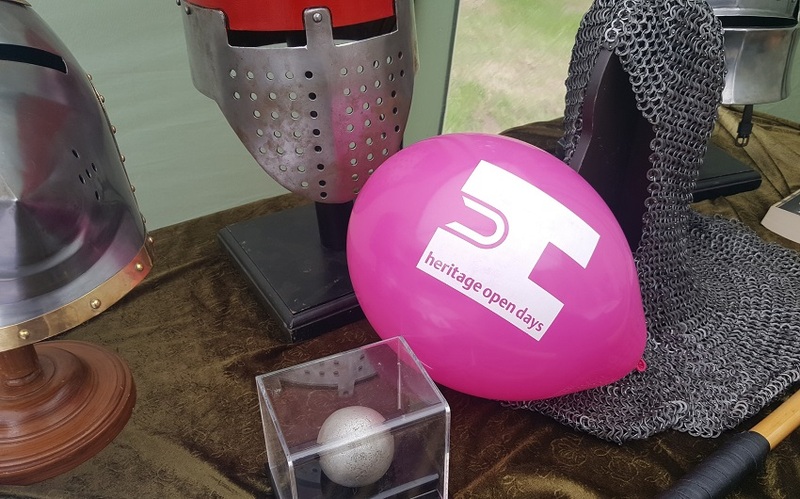 Next up I will look at some of the heritage events - especially the battle of Bosworth where the battlefield is now threatened by development. 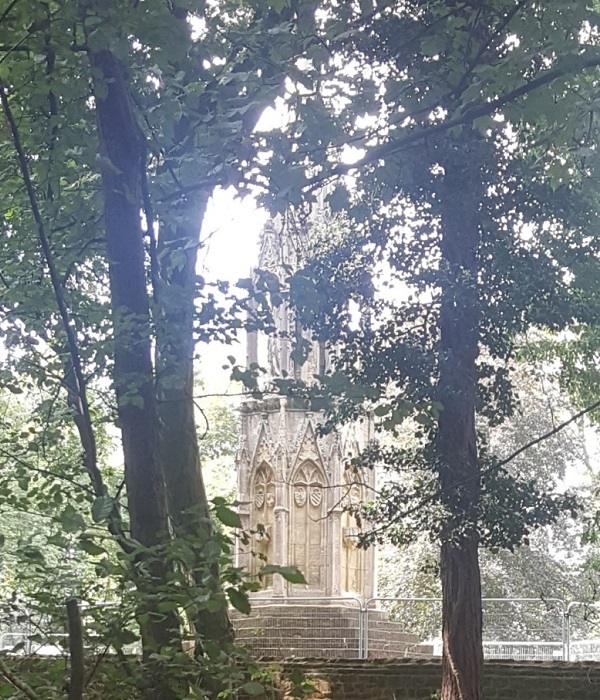 Keep reading and think about signing the petition. 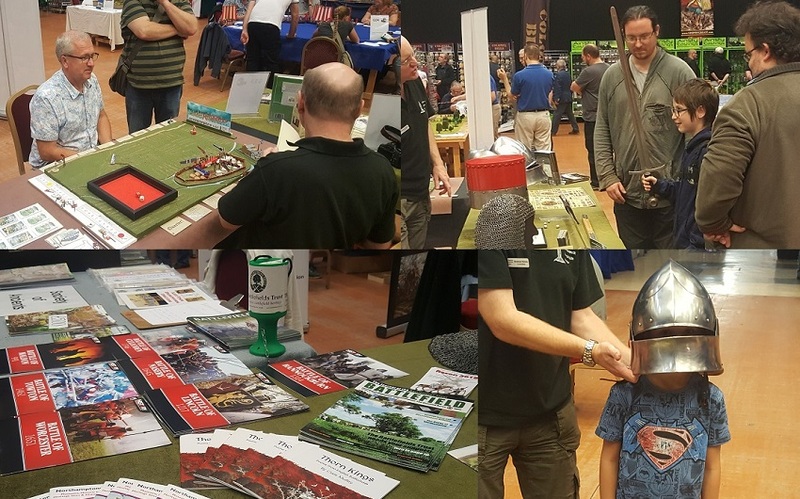 Every supporter counts.